Breaking the conventional dice. 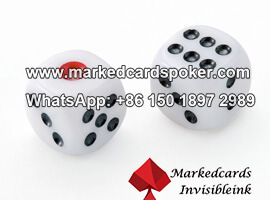 Dice cheating devices exist in many forms to meet different rules of dice games. 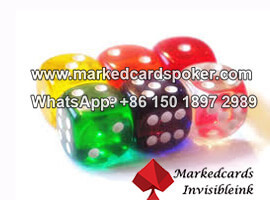 Remote control dice bring more excitement and secret to the dice game, and you only need a small remote control to manipulating the odds of games. 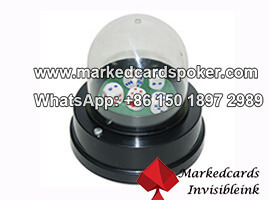 This Wireless remote control dice make full use of the principle of electric energy generation. 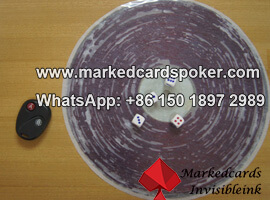 As for magnetic dice table, the mercury dice is not applicable anymore. Because "principle of gravity" has taken place of electromagnetic principle. To some extent, the mercury dice also name gravity dice. Regardless of transparent dice or opaque dice, they can be processed as professional loaded dice. 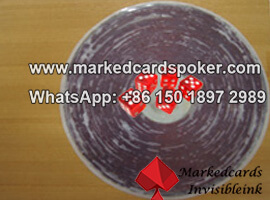 More importantly, with our advanced technology, we can fix the number of the dice sides to fulfill your purpose. Smooth operation and the same as prototype are the most issues that players focus on, so we pay more attention to those issues and settle them. 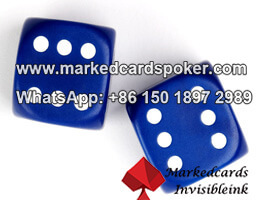 Therefore, using our dices cheating device to meet your requirements would be a nice choice for you, and more importantly we won't let you down.